TV presenter and producer Ajifa Atuluku releases the first of a series of short videos as part of her advocacy campaign to counter negative stereotypes and divisive narratives in Nigeria titled #BuildingBridges. The campaign is supported by The Ford Foundation. The video features a recital of The Wall and the Bridge a poem by renowned spoken word artist Dike Chukwumerije which creatively undermines tribalism using vivid and relatable everyday scenarios. Performed by the author himself, this visual piece features an emotive illustration of stereotypical situations highlighted in the poem. 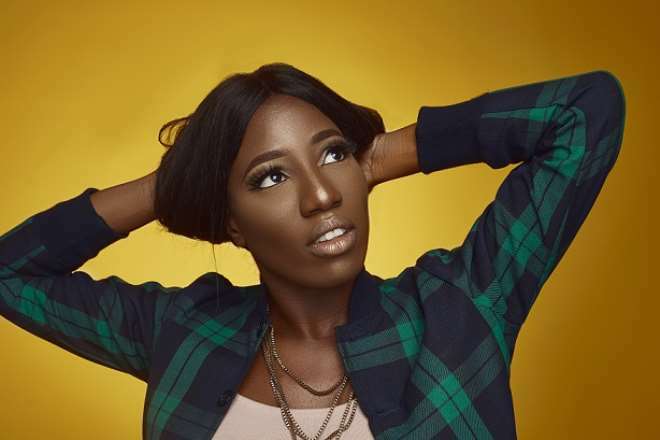 Although Ajifa has created entertainment content for the general public in her 7 year career, she admits that this the first time she is incorporating socially conscious messaging in her work. In her first independent production, she has broken the norm to address a social issue with which she makes a personal connection. The #BuildingBridges campaign is designed to highlight the multi-ethnic nature of our immediate circles. The campaign will ask Nigerians on social media to watch The Wall and the Bridge video and tag 5 friends from tribes other than theirs. If a person is tagged, they must watch the video, post and tag 5 other friends from different tribes as well. Ajifa believes that Nigerians are far more connected with each other than we realize and wants to use this campaign to spotlight this pattern of interconnectedness amongst us. In recent times, politicians and extremists have used social media to spread division and fuel hatred in order to advance their selfish ambitions. Their divisive narratives have led to toxic conversations both online and offline. Ajifa is certain that these narratives do not reflect the truth of who we are and that a campaign like this will creatively reclaim this conversation.